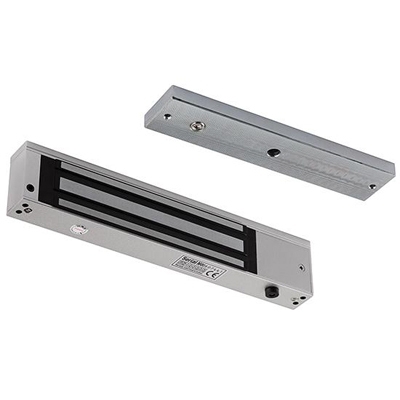 The DS-K4H250S Single-door magnetic lock is designed for wooden door, glass door, and steel door with the opening angle of 90°. The maximum thrust of the lock is 300kg. It can be used for controlling door opening/closing, and the indicator shows the door status. It supports signal output of door lock output status testing.